So....we get a 20% extra XP and 20% gold for a few days...yet no raise in the level cap right away? I mean, I like the extra gold...but the help to level 60 would have been nice. All of you that have not hit 55 yet better get to work. Well... It's better than nothing... Not ground breaking improvements, but it's better than before, I'm grateful to y'all for taking our feedback and doing something about it. @Kabam Miike any idea on when the T3C Daily Deals will be out and how much T3C will be included in the offer? This item on the improvement list seems like it would be the one that could roll out first, as there's nothing really to test. @Kabam Miike Guys your are doing a great Job with TFTF but please take out the T1A From the Tier 3 night Cristal. All what it gave me from it is that T1A . That have to be only in the Tier 1. By another hand. We need more ways to play the game, same as MOCC . I USE TO PLAY IT. AND IT HAS LOTS OF WAYS TO PAY IT. CONSIDER also reducing the energy for AM. 30 minutes would be ok. I'm not trying to attack you, but all the things they listed are just simple rebalancing. There hasn't been any new content added here, unless I missed something, in which case apologies. Been thinking about something, people have screamed for new content to do besides Spotlight and AM, because a new spotlight only last so long, yet Kabam decides not only to lower the energy/node for Medium and Hard, but for a whole week they lower the countdown timer from six to three minutes. 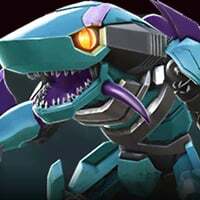 So practically a lot of us will have played trough Spotlight earlier than we use to, but that will only leave us with even more time to do nothing in the game except waiting for AM and the next bot, aside from the occasional raid/arena. Leaves me thinking if they have a yet to be revealed ace up their sleeve. 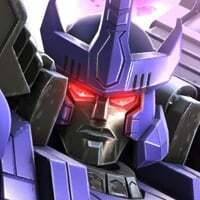 How about giving away more energon for completing fights and missions. Seriously, i have been playing for months now and have 300 energon. Takes forever to save up to buy crystals. Getting ready to move on to a game with more rewards. 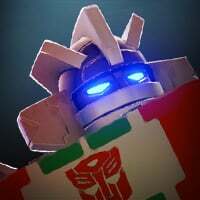 On average you can grind about 100 energon a day. Have noticed better drops in arena crystals since the update. Don’t waste your energon on bot crystals though. Takes forever to save up to buy crystals. Please add the 4th story mode now. Did not you wait long for this? Im not sure if this was asked already but can we get deals everyday instead of every other day?? @Kabam Miike (sorry that I directly tagged you) sir, will we also having 2 arenas on 1 day? 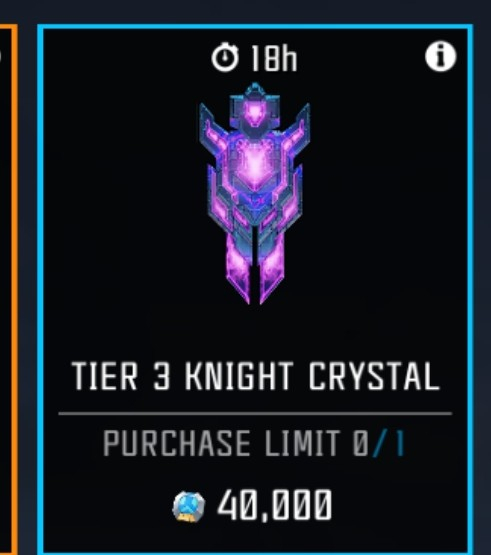 11 days have passed and we see the "T3C essence in daily deal" implemented. 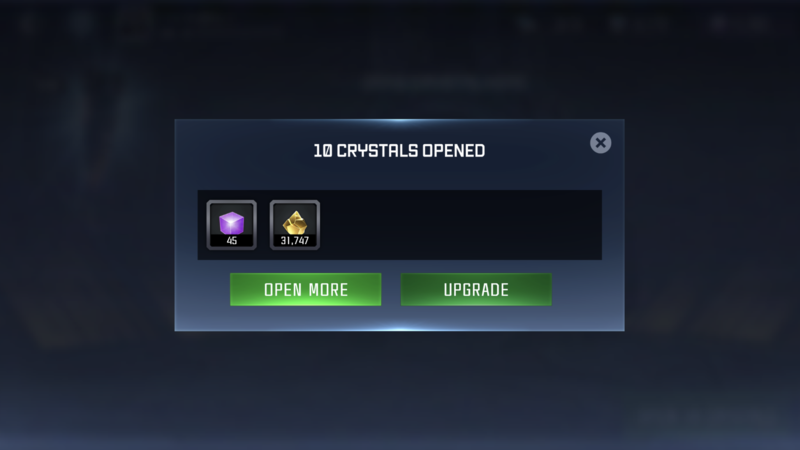 Sorry for the push but I'd rather have the 3min energy refill and 30min AM permanent in trade of a T4 Knight Crystal. That's a real improvement and that's already implemented and that makes us happy. I want act 4 already. This game is a grind fest. The Commander level raise to Level 60 will go live tomorrow, alongside the new Spotlight mission! 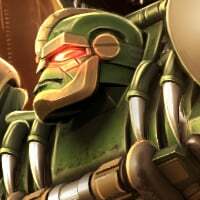 What about the T4 Knight crystal? Any update there? AM rewards? They're extremely outdated. A month after the announcement, we got (will have got) lvl 60 and... it's busted on day one. I wonder what test environment do u use, if at all? Maybe some gray test with limited player base next time? To be honest Miike dropped a hint of the next bot. When? And who did he tease?